Daily Mirror - Happy New Year! Caption Story Happy New Year! 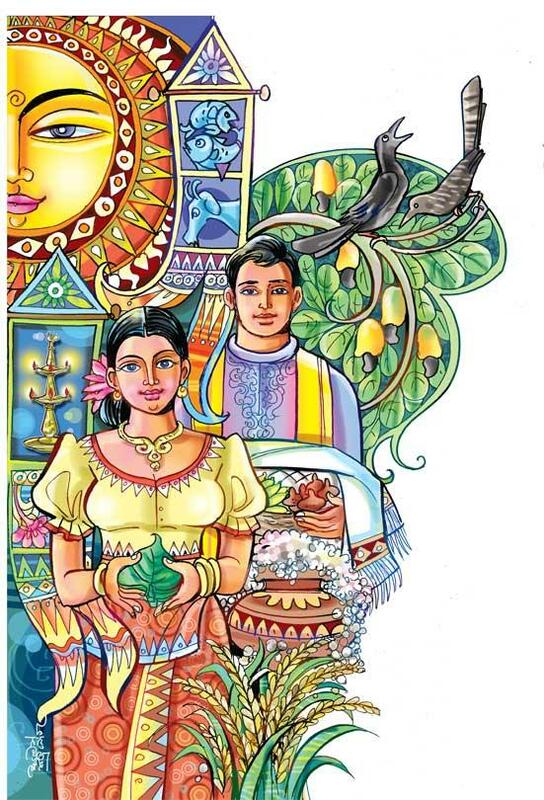 We wish our readers a happy Sinhala and Tamil New Year!